Philanthropist Joe Ricketts has purchased nearly 1,000 acres of land in Sarpy County and is planning to build a religious retreat along the Platte River between Omaha and Lincoln. Ricketts is the founder of TD Ameritrade and his family owns the Chicago Cubs. A nonprofit Ricketts founded purchased the land from its owner Barry Gottsch for $13.6 million in December 2014. John Dickerson, CPM, represented Ricketts and the foundation in the purchase, a significant transaction for Sarpy County. The land is a combination of farmland and scenic wooded hills that overlook the Platte River. It includes the former NebraSKI site. Ricketts said his vision is to provide a sanctuary that “lives in harmony with the surrounding natural beauty.” He plans to return much of the land to natural habitat. Ricketts, who was raised Catholic, said the retreat will be in the tradition of Jesuits founder St. Ignatius of Loyola, but will be open to other faiths and denominations. 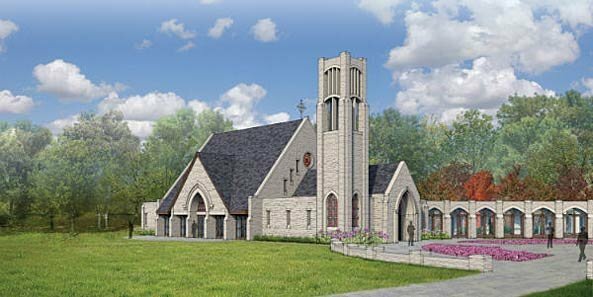 Plans include eight retreat houses, with 10 beds each, plus a retreat center and chapel. Ricketts hopes to begin construction in late 2015 and hold the first retreat in 2018.